The annual Golf Property Managers conference is the largest gathering of Alberta’s golf maintenance professionals. Superintendents, Assistant Superintendents, Horticulturists, Equipment Managers, Irrigation technicians, Turf Interns, Turfgrass students and Foremen all attend this 2 day educational conference every November. Every year, speakers from across North America and around the world gather in Canmore to discuss the newest ideas and management techniques for managing AB golf course properties. 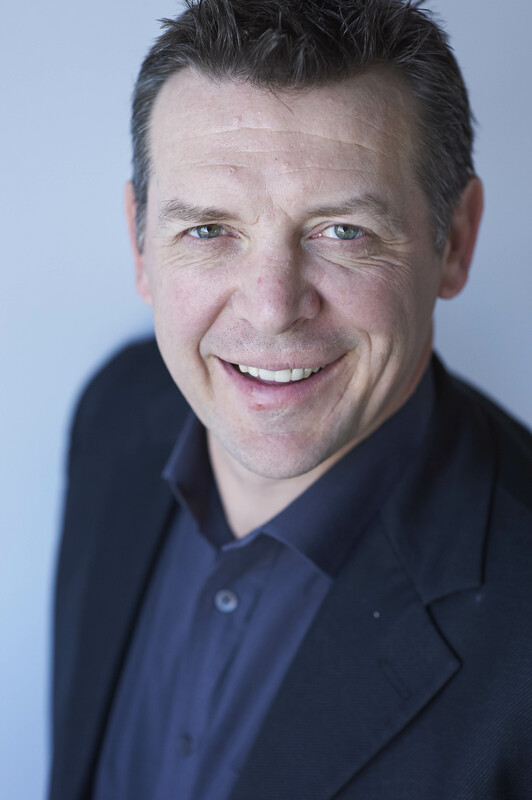 This year, keynote speaker Theo Fleury will address our audience while technical speakers from Scotland, and across the U.S. and Canada, will shed the newest light on turf and golf management techniques. The Sunday Pre-Conference seminars offer CEU credits towards Pesticide Applicator licence requirements and the joint CGSA / AGSA Seminar always offers up top notch Golf Management training. There is a full social slate of activities as well, from the Grey Cup Party, to the Monday night Reception to regular luncheon get togethers for visiting with your peers – the Conference offers something for everyone. The 2018 Property Manager's Conference is a great opportunity to combine turfgrass education and networking with your peers in the industry. And some Grey Cup action if you arrive Sunday. Below you will find information on the conference presenters, seminars, and the associated educational credits you can earn. Chris started his turf career working summers at The National Golf Club, near Toronto, in 1979; he worked his way into the Assistant’s job there where he continued for 9 years. 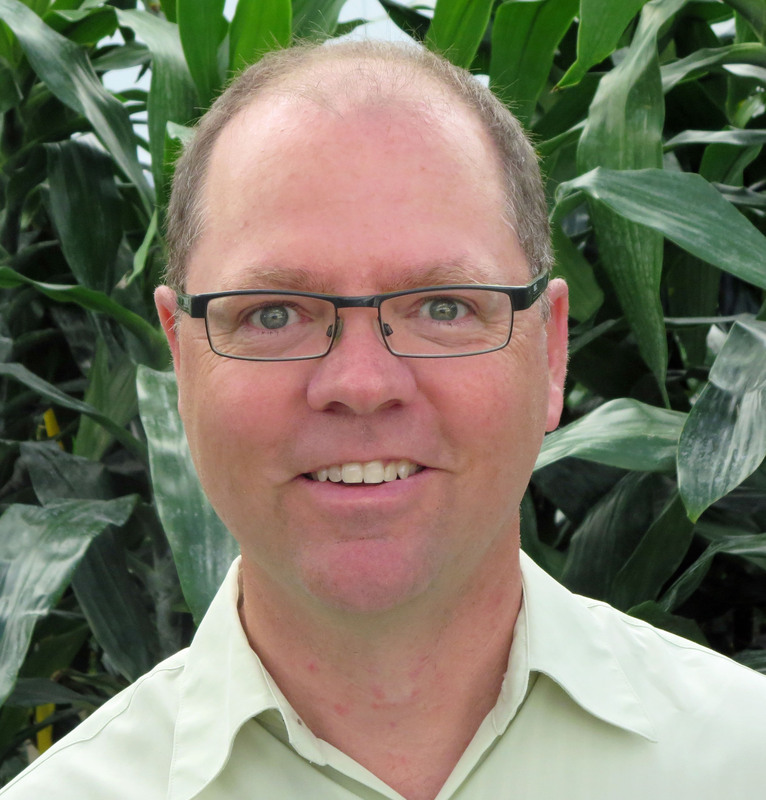 Chris has degrees in Economics and Business and is a graduate of the University of Guelph’s Turfgrass program. In 1988, Chris moved to build and grow in the Devil’s Pulpit and Paintbrush courses in Ontario. After 6 years there, he became the Superintendent at Essex Golf and Country Club in Windsor, where he has been for the last 23 years. As a Superintendent,he has hosted the LPGA Du Maurier Classic and the AT&T Canadian Senior Open(Champions tour). He has completed over $7 million dollars of golf course improvements, culminating with the complete restoration and re-grassing of all putting green surfaces. 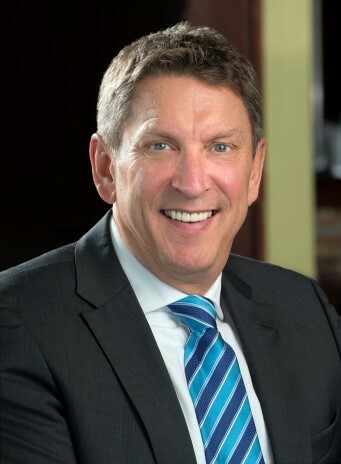 Jim is proud to serve the Derrick Golf & Winter Club in Edmonton as GM/CEO. He has managed clubs on Vancouver Island, in the Okanagan Valley and in Calgary where he resided for 15 years. He is a past Provincial and National President of the Canadian Society of Club Managers (CSCM). In today’s world finding good employees is the first step and then you need to engage them to keep them. Having engaged team will make your life easier and provide a better product. This session will be an engaged conversation on how to make that happen. Warren is currently the Sales Manager with Peter the Plantman in Calgary, where he has worked for 24 years. Warren has been interested in plants since being a young boy and has worked with interior tropical plants for over 30 years. 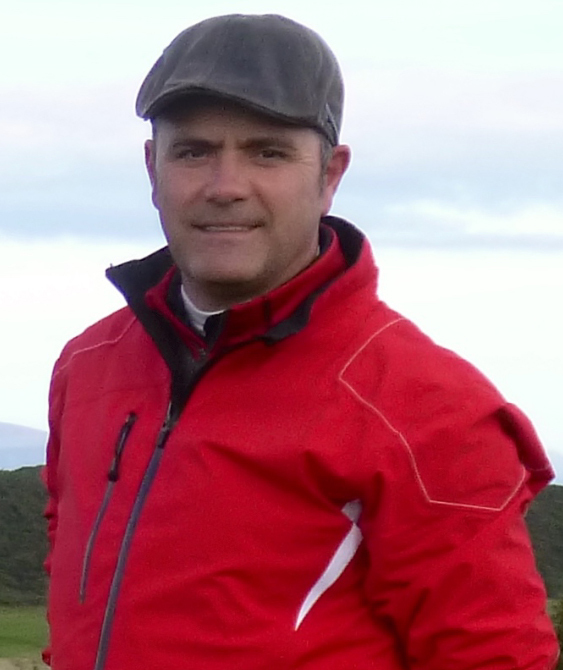 He is self taught and his talk will focus on expanding our understanding of the use of Interior plantscapes within a golf course context. 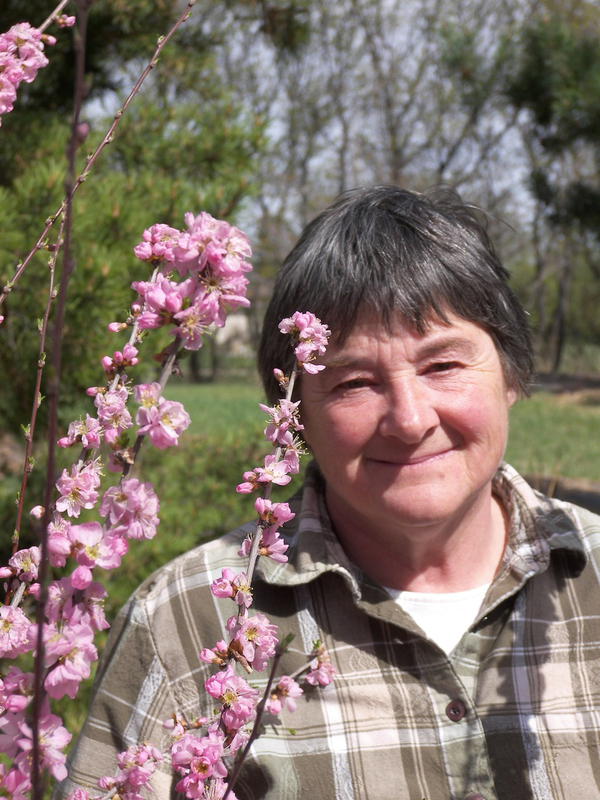 Sara Williams is the author or coauthor of numerous books dealing with gardening in cold climates. Sara has a B.Sc. and a M.Sc. in Horticultural Extension from the U. of Saskatchewan as well as a B.A. in English and History from the U. of Michigan. She retired after many years as the Horticultural Specialist of the Extension Division at U.Saskatchewan. Sara continues to write articles and to give workshops on a wide range of gardening topics throughout the Canadian prairies. 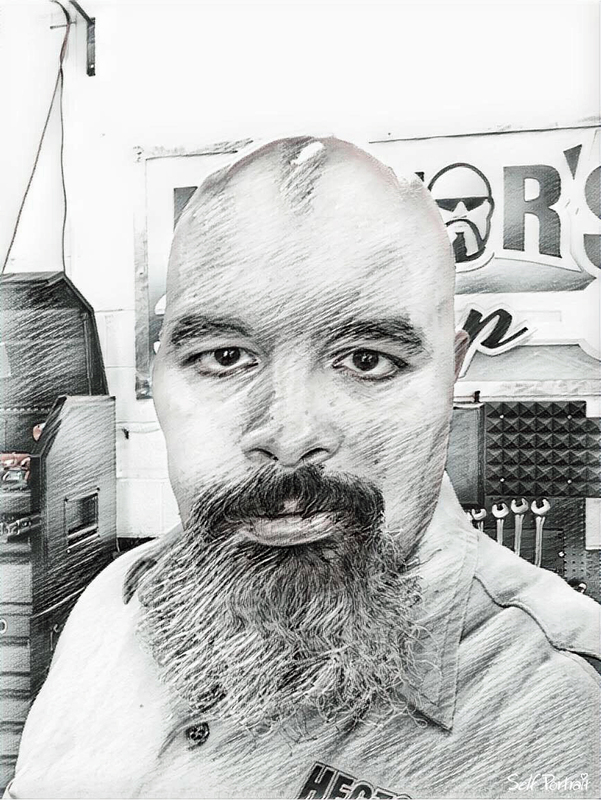 Hector is the host of “Hector’s Shop”, a series of popular You Tube videos, podcasts and social media blogs on equipment maintenance. He is an accomplished Mechanic, social media guru and all around“guy’s guy”. He and his wife and 7 children live in a mobile home and work across the U.S. doing what he wants, where wants and for how long he wants. His talks will focus on various relationships that equipment technicians maintain and promote. As well, he will address some very practical tips on soldering techniques and plastic and aluminum welding. 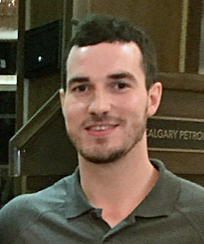 Cory was born and raised in Calgary in a family Greenhouse environment. After graduating from Olds College in 1974, he went on to manage the family greenhouse business (Brink Bros. Floral) until it was sold in 2002.Since then, Cory has been a technical consultant with The Professional Gardener. His talk on Nutrient and pH Imbalances will pinpoint what symptoms to watch for and what potential solutions are available to help growers and horticulturists. Michael Roberts is the golf course superintendent at D’Arcy Ranch Golf Club in Okotoks, AB. He earned a Diploma in Horticulture in 2000 and an Honors Degree in Agricultural Science in 2004, both from the University of Guelph. Mike has spent over 20 years in the turfgrass industry all in the Calgary area, including stops at Lakeside Golf Club and Heritage Pointe Golf Club. In 2016, Mike hired a “new to the industry”Equipment Manager, Kyle Francis, and from that point on, they have sought to use new and improved methods of communication to enhance their golf operation. Sonja Raven was raised on a cattle ranch in the interior of BC.. Sonja has a Bachelor of Natural Resource Science from Thompson Rivers University, and a Master’s Degree in Range Management from Oregon State University. She spent 15 years as a Rangeland Agrologist in northern AB and deals with weeds and weed management issues on an almost-daily basis. Her background in weed science and her desire to keep our environment as healthy as possible led her to pursue an innovative strategy for dealing with leftover herbicides in her municipality. 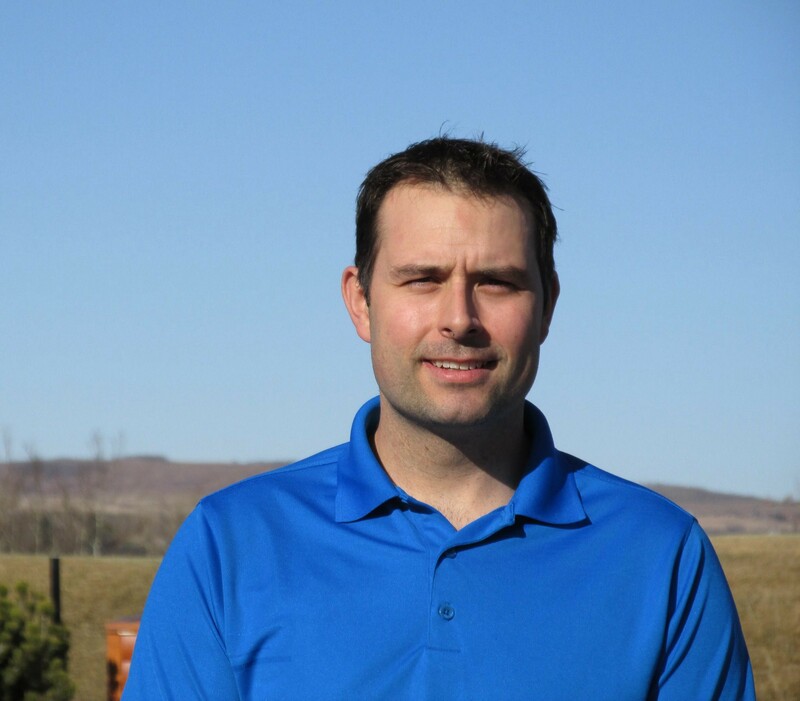 Jason is an instructor of Golf Course Management diploma and degree programs at Olds College, and a certified pesticide applicator trainer. He is the current Past President of the WCTA. He is a graduate of Penn State’s Masters program as well as Olds College and the U of Guelph’s turf programs. Being a former superintendent, he brings a lot of experience to his teaching.He will cover “hard to get” topics for Pesticide CEU credits. Kyle Patterson is from Calgary, AB and has lived with depression and anxiety for most of his 25 year life. During the spring of 2017, Kyle graduated from Olds College and started his own mental health fundraiser called"Puck Off Mental Illness". Kyle decided to walk from Vancouver to Calgary to raise awareness and donations which went directly to the Canadian Mental Health Association (CMHA). This walk changed his life and he is now a peer support worker at the CMHA. Kyle has found refuge from his depression and anxiety by playing lacrosse and hockey and believes that team sports are essential for self-care and recovery. Melania has been an Alberta Occupational Health and Safety Officer for over 10 years. Born and raised in Alberta, Melania was once a fisheries biologist in Canmore and Fort McMurray until a boating incident on the Athabasca River left her on crutches and enlightened about workplace health and safety. Her talk will focus on Bill 30 - the new H&S legislation that is now being implemented on golf courses across AB. Philip has been involved in Pesticide Management since 1985. He is currently the owner of Bullseye Environmental Ltd., a commercial pesticide application business specializing in Industrial Weed Control and Applicator Training. Philip has lectured on a wide variety of pesticide management subjects across western Canada and is a regular contributor to the Property Managers conference. Philip will be offering 4 different 1 hour lectures on Sunday focusing on a variety of Pesticide subjects and CEU credits. Larry has been a Regional Agronomist for the USGA Green Section for 35 years and seen a thing or two when he visits the golf courses in his seven western States and four western Provinces territory. His presentation will look at both an idea that is gaining widespread traction in the golf industry and having a big impact on reducing playing times. Dr. Ken Fry, Entomology Instructor in the School of Animal Science & Horticulture at Olds College, has been involved in insect pest management research, teaching, and extension for over 25 years. 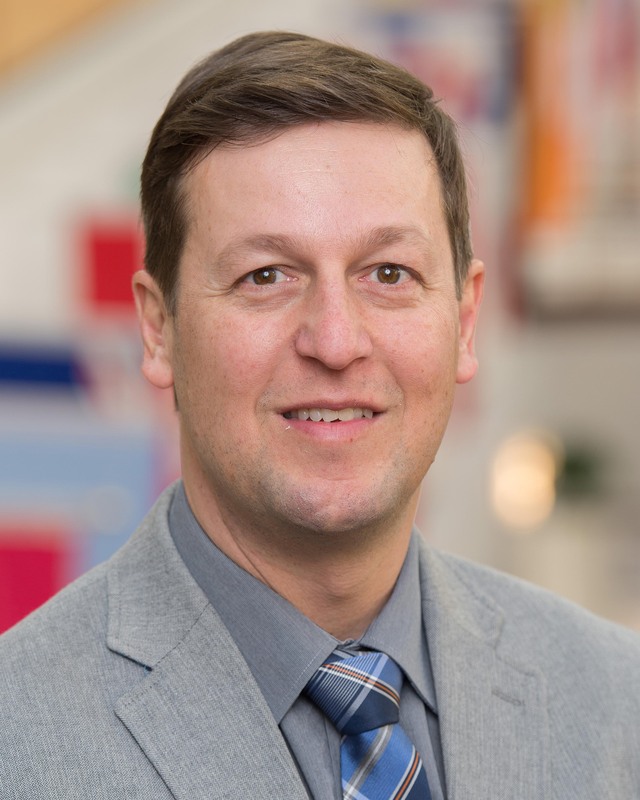 He is a published author and his research focuses on biological control of insect pests and integrated pest management. Current research projects include the introduction of a parasitic wasp to manage the lily beetle, surveillance of invasive species affecting the urban forest, and evaluating the effects of Aphodiine beetles on turfgrass. Dr.Fry will be speaking on the latest pest issues the golf industry is facing. Dr. Kevin W. Frank, Ph.D., is an associate professor and state extension turfgrass specialist at Michigan State University. He holds a M.S. and Ph.D. in Horticulture from the University of Nebraska and B.S. in Plant Science from the University of Wyoming. Dr. Frank’s research interests include winterkill prevention and reestablishment, and turfgrass nutrition and fertilizer programming. His Winter Injury lecture will focus on lessons learned from winterkill in northern Michigan and possible re-establishment techniques. His Scheduling lecture will examine the factors of ET, soil moisture sensors, and rooting depth in developing an irrigation schedule. Alan is a Peer Support Worker with the Canadian Mental Health Association and a Peer Volunteer with Prospect. 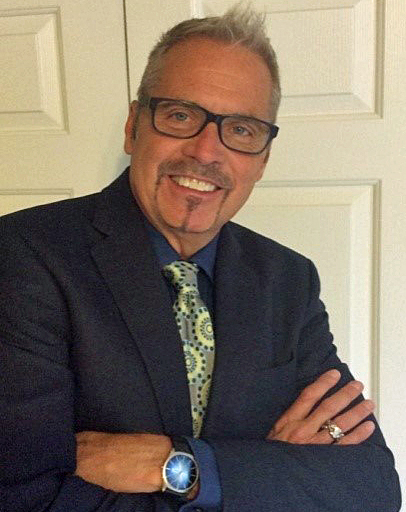 His corporate career spans 3 plus decades in the financial industry, credit counseling and post secondary teaching. Alan weaves the story of his life’s journey and recovery from addiction around messages of judgment, shame, compassion and solution building. He relates the incredible effort, resources and support required to begin and sustain a life with recovery. Kyle Francis is the Equipment Manager a tD’Arcy Ranch Golf Club in Okotoks, AB. In 2016, after 10 plus years as a Heavy-Duty Field Service technician, Kyle made the move to the turfgrass industry. Together with the Golf Course Superintendent, Michael Roberts, they have sought to use new and improved methods of communication to enhance their operation. This presentation is intended to give attendees an insight into the positive relationship a Superintendent and Equipment Manager have built through different methods of communication. Ø Honorary doctorate from the University ofGuelph-Humber for outstanding contributions to the Mental Health of Canadians. Mike is the owner of Living Soil Solutions which beginnings came from playing with Compost for a back yard garden. 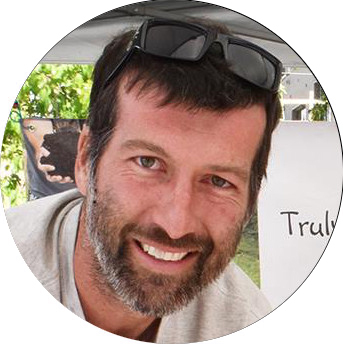 Mike continued his education and experimentation with his Permaculture Design Certificate, SPIN Farming, Greenhouse Design, Compost Facility Operators Certificate, and mentoring in Soil and Soil Microbiology. He is currently working on his Soil Food Web Advisor role with the Life in the Soil program put on by Elaine Ingham, and sits on the board of the Calgary Permaculture Guild. Annelise is an instructor at Olds College and has been teaching about plants for almost 20 years. 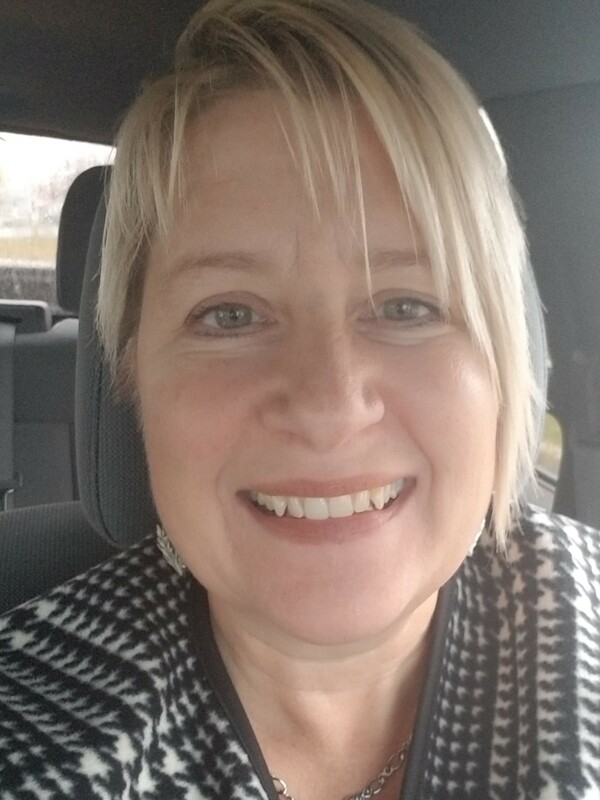 She is also a regular guest speaker for provincial horticulture groups and several annual garden programs where she is quick to share her enthusiasm for prairie hardy plants and sustainable landscape practices. 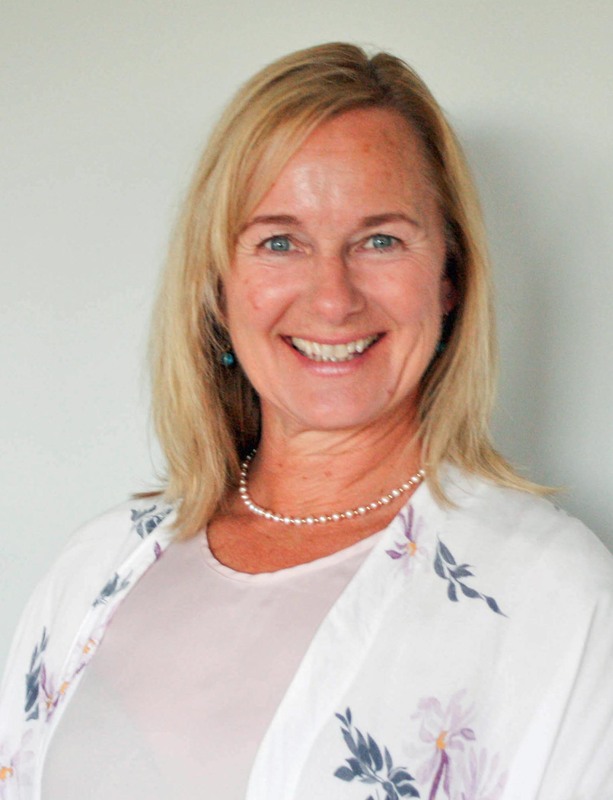 Her talk will focus on providing opportunities for plants to grow upwards and across a vertical structure She will show how vertical gardening creates more functional space and gives the eye a pleasant place to rest in what is usually a horizontal world. Growing up in a small garden center in Northern Michigan, Jessica is an avid gardener that has spent her whole life in the horticulture industry. Jessica holds undergraduate and master’s degrees in Horticulture from Michigan State University. 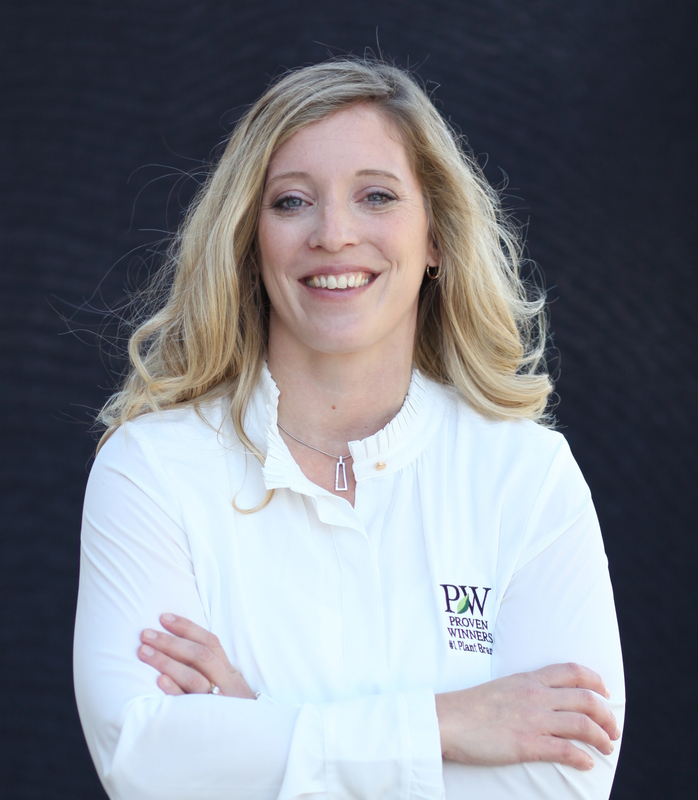 In her role at Proven Winners, Jessica specifically focuses on the needs of independent garden centers, creating partnerships and building innovative programs to support this vital segment of our industry. Jessica's talk will focus on the newest varieties of annuals and perennials being recommended for northern gardens today. Ian is the Founding Partner of Roy Group. Roy Group was founded in 2004, focused on the design and delivery of a brand of experiential leadership development that will stick with leaders for the rest of their lives. Roy Group has worked closely with senior level leaders in the public, private and educational sectors to create the accountable cultures required for strategic execution. 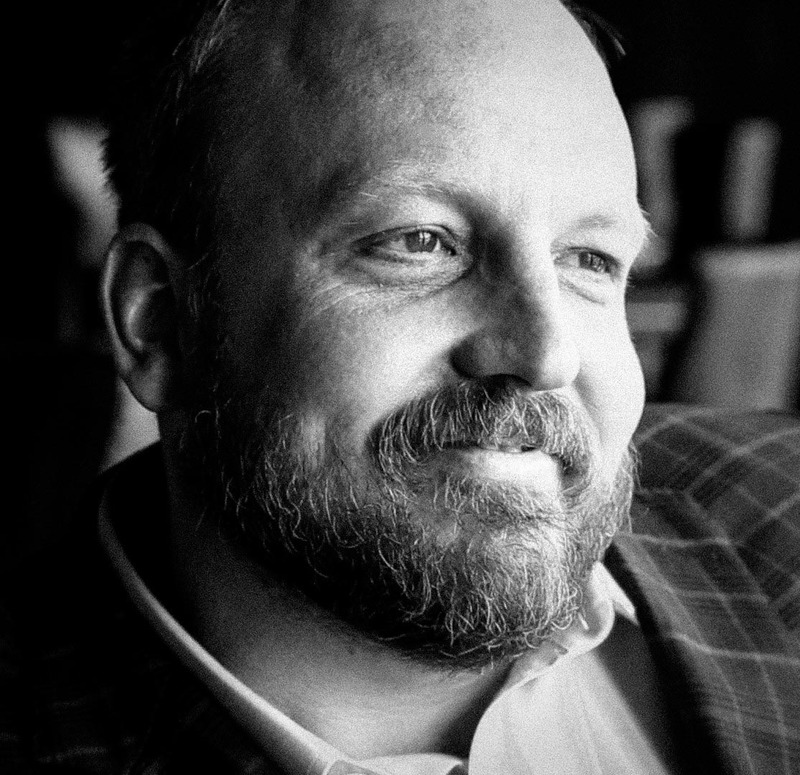 Ian has become a personal resource to clients at the CEO level, where his unique giftedness in connection and story engenders deep personal and cultural change. Ian will be leading our Pre-Conference seminar in a hands on experiential workshop on Coaching and mentoring. As well, Ian will be our closing motivational speaker on Tuesday afternoon. Reef is a graduate of the Fairview and SAIT Equipment Technician programs, is a Red Seal Heavy Duty mechanic and spent 5 years as a Road Service Technician for Oakcreek Golf and Turf. Reef has been the Service Manager at Oakcreek for the past 5 years and will be addressing the organization of a shop as well as exploring the parts ordering process. 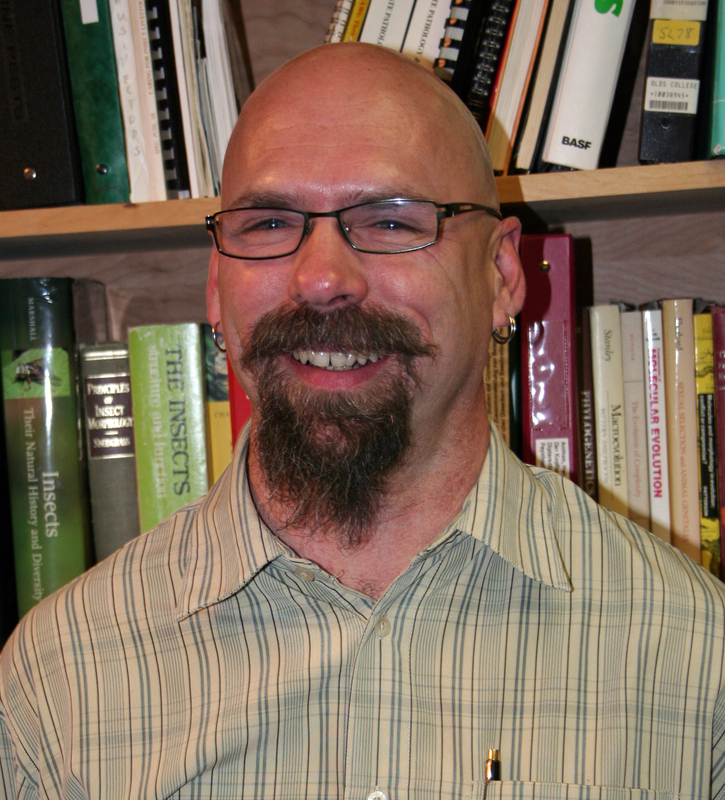 Lincoln is currently the Lead Taxonomist of the Oregon Bee Project & Biodiversity Atlas, working within the Faculty of Horticulture at Oregon State University. 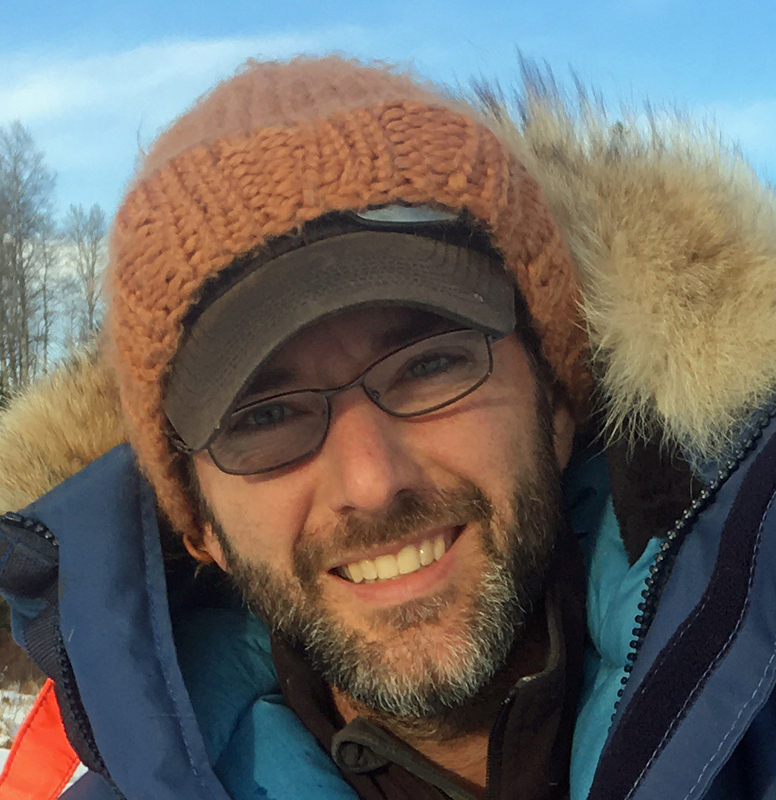 He has extensive experience working with bees and pollinators and has been a Pollinator Taxonomist at the University of Calgary. He was also a Science Director at Bee City Canada.Lincoln will be talking about enhancing biodiversity within the golf course environs. 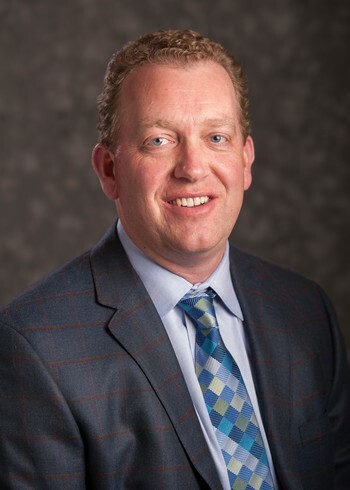 Phil is currently Chief Executive Officer at Alberta Golf, where he has been for the past 3 years. Prior to this, Phil spent 15 years as the Executive Director of the PGA of Alberta. He has a Bachelor of Commerce from McGill University and is currently completing an MBA at the University of Calgary. 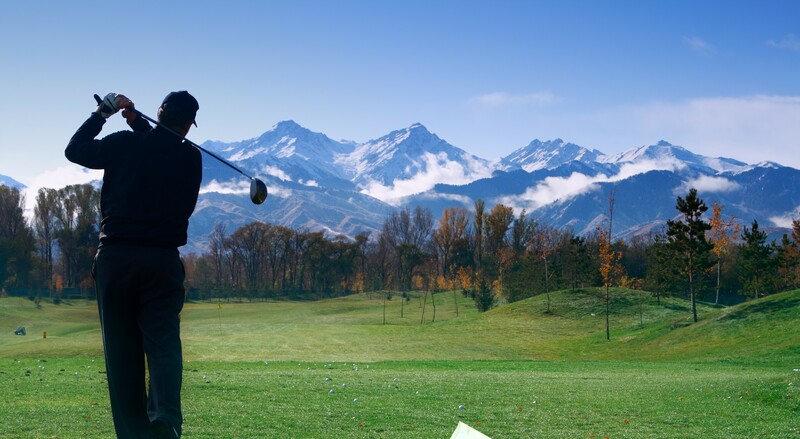 Phil is a member at Priddis Greens Golf & Country Club, where he plays to a 9 handicap. Phil will be speaking on how to improve job place results through better communication techniques. James has been the Superintendent at Priddis Greens Golf & Country Club for 23 years. 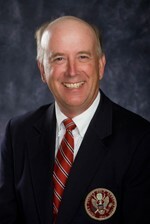 He is a Penn State graduate in Turf management, is a past AGSA President and is currently past President of the CGSA. James has hosted numerous professional tournaments at his Priddis Greens including 3 Canadian Women’s Opens and has received Environmental awards from Audubon International, the GCSAA and the CGSA. James will explore various measurement techniques and GPS applications he uses at his golf operation. 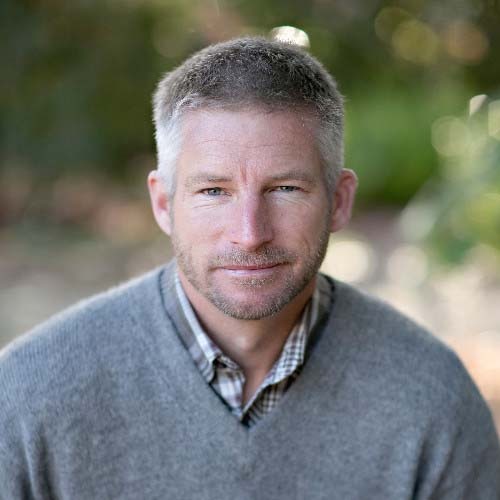 Thomas Bastis has a bachelor’s degree in horticulture from Cal Poly San Luis Obispo and was superintendent for 20 years at California Golf Club of San Francisco. In 2017, Thomas stepped away from his position at Cal Club and joined the PGA TOUR as a Competition Agronomist. Bastis is a certified arborist, pest control advisor, certified golf irrigation auditor, C-27 licensed landscape contractor and Turfnet/Syngenta 2010 Superintendent of the Year. Bastis is an advocate of using new and upcoming technology alongside traditional maintenance practices to manage courses in an environmentally and economically efficient manner. We are in the process of applying for CEU credits with AB Environment. The following is a list of what we have applied for; there is no guarantee that these will all be approved but there is the POTENTIAL for the following CEU credits.